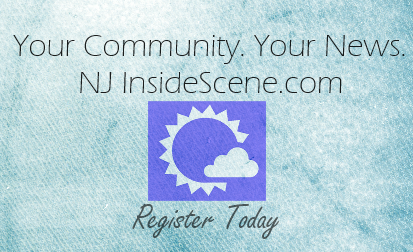 Annual 9/11 Ceremony to be Held at Sussex County Community College – 9/11 at 8:30 a.m. Image courtesy of Sussex County PBA Local 138. 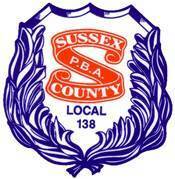 The Sussex County PBA Local No. 138 announces that the Annual Sussex County 9/11 Memorial will be held at the Sussex County Community College in Newton at 8:30 AM on Thursday September 11, 2014. The ceremony will have a flag raising, prayer, some brief remarks and a memorial wreath laying. Honor Guards will also be on hand to help pay tribute to the 9/11 victims, survivors, and those who rose up in service in response to the attacks. The public is invited to attend the ceremony and is encouraged to unite with others in service to our communities in the same way everyone joined together to volunteer and help after 9/11/2001. Further information about the Sussex County 9/11 Memorial can be found at http://www.pbalocal138.org/page3.html and http://sussex.edu/ . For inquiries, please contact the President of the Sussex County PBA, Scott King, who is a Patrolman with the Newton Police Department, at (973) 383-2525 or sking@newtonpolice.org .